Jack Keating has worked in the university sector for the past 16 years. Prior to this he worked as a secondary school teacher and in education policy roles. This included roles in government as ministerial adviser. His area of specialism is education and training policy, comparative education, and post-16 education and training. 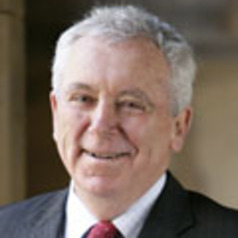 He has worked for the OECD and has undertaken studies for a range of international organisations and Australian, state and territory governments, as well as other national and international agencies.